This Don't Miss the Date My Dad premiere on @UPtv 6.2.2017 #DateMyDad @DateMyDadonUP post is sponsored by UP TV however, all thoughts and opinions are my own. I am a comedy show lover. Anything that is funny and television, will get a chance from me because I love to laugh almost as much as I love to watch television. Comedies have always been my favorite because they provide such a great escape and laughter always puts me in a much better mood. We hope that you enjoy our Don't Miss the Date My Dad premiere on UPtv post. A few years ago I discovered UPtv and I just love their programming. I first saw the show Growing Up McGhee and had so much fun live Tweeting a few of those episodes. The stars of the show had so much . personality that you couldn't help but love the entire family. 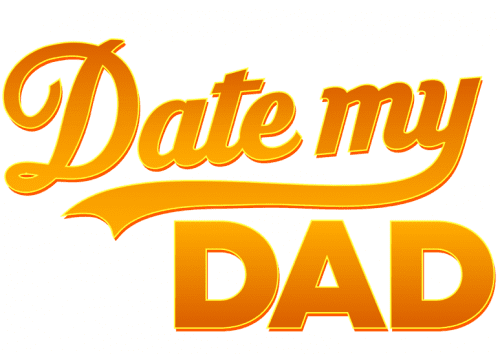 I am really excited to be back live Tweeting a new show on UPtv, Date My Dad. Date My Dad is a 10-episode family dramedy that tells the story of a single dad raising three daughters. Ricky Cooper (Barry Watson) had the perfect life. A former professional baseball player, he was married to Isabella, the love of his life. Ricky’s world comes crashing down when Isabella passes away leaving him to raise three daughters alone. Date My Dad picks up three years later while Ricky is parenting the girls (Zenia Marshall, Lilah Fitzgerald and Audrey Smallman) with the help of his live-in mother-in-law, Rosa (Raquel Welch). On his 40th birthday, Ricky experiences a different type of crisis when Rosa unexpectedly announces that she is moving. He becomes panic-stricken knowing he will have to tackle everything from make-up to boys to driving on his own. His daughters – Mirabel (15), Elisa (12), and Gigi (8) – have also been busy. They have taken matters into their own hands by making it their mission to get their dad back in the game…the dating game, that is. 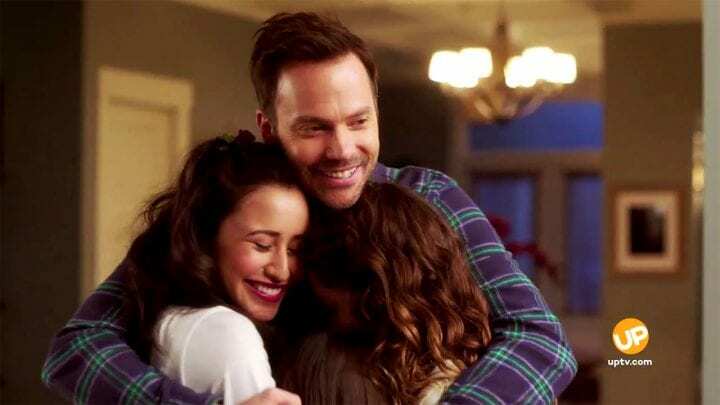 Ricky is in for a rollercoaster ride as he is pushed into the dating world for the first time in 20 years, while also being the best dad he can be to his girls. 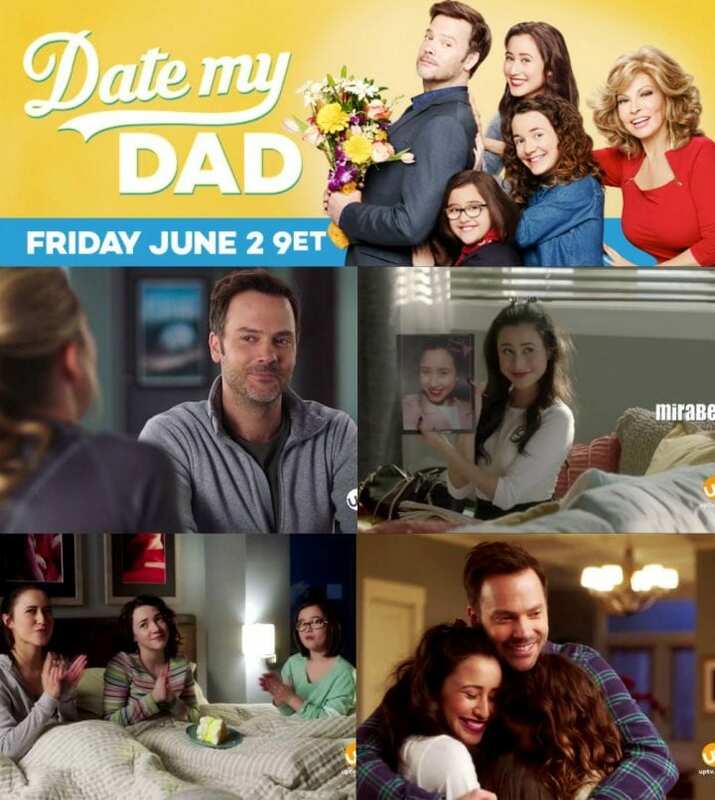 Date My Dad airs Friday, June 2nd at 9-10PM ET and will be followed immediately by episode 2 at 10-11PM ET. 8 episodes will air every Friday at 9-10PM ET and each episode will feature a Twitter chat with prize giveaways plus some guest possible appearances from show talent. You can join the fun and follow along every Friday at 9PM ET with hashtag #DateMyDad. 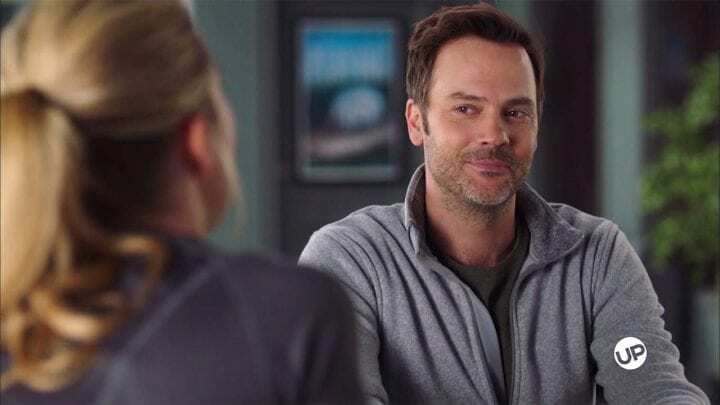 A few weeks ago at the Mom 2.0 Summit, I had the opportunity to interview the extremely personable Barry Watson, the star of or the ‘dad' of Date My Dad. He was warm and funny and the conversation just kept flowing. He shared about everything from what made him decide to do the show to how much fun he has with his three daughter's on the set. We talked about what drives him to act and how he feels the show will affect others. See the Date My Date Trailer here! Want to see a sneak peek before catching the next episode? See the Date My Dad trailer. I met my Barry Watson at Mom 2.0 and he was such a sweetheart! I’m looking forward to seeing this show. Aww. It sounds like a cool show to watch especially since it’s also a take on how life is when you’re a single dad and raising daughters. I’m​sure this will be fun to watch. It seems like a fun show. I like that it is a pretty original idea. I am looking forward to watching it. I love watching comedy shows and this sounds like a fun series. I would love to watch this. Oh my husband and i love watching comedy show while eating our snack. We will surely love this. I see the previews for this all the time. It looks like a very funny show. I have always loved Barry Watson. I bet this is going to be such a cute show. I met Barry Watson at Mom 2.0 and he is so sweet! I’m looking forward to watching this when it comes out. I have loved Barry Watson since his 7th Heaven days!! This sounds like it will be a great show!! I’ve seen a lot of moms promoting the show but it looks like one dads would enjoy too. Especially based upon its premise. Will have to tune in. I love comedy shows as well and this sounds like a fun show to watch with the whole family. Looking forward to watching it! This sounds like a really fun show. I love Raquel Welch! I think she is hilarious! OMG, I love shows like this! I am very much intrigued! Love the storyline behind it! I think I am already hooked! This sounds like a cute show. I will have to watch it. Normally, I don’t watch a ton of tv. But when I do I like comedy, hgtv, or crime shows. Cute concept for a show. Even better its airing near Fathers Day! I have seen commericals for this and really thing I need to watch it! 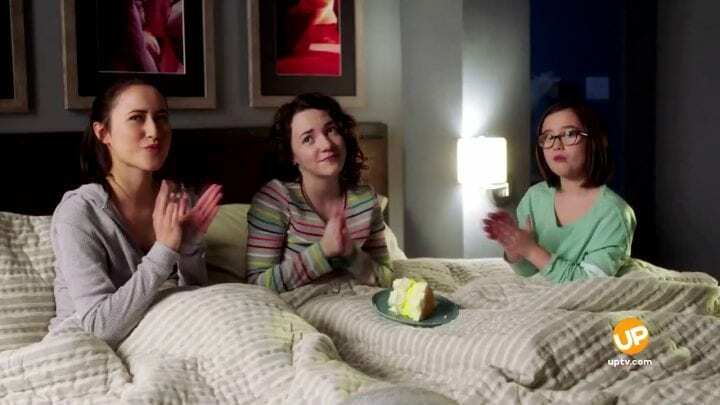 How many shows are there out there right now about single dads? I so look forward to watching this. I am looking forward to watching this. It sounds like it’s going to be really cute. I love a good comedy show so I am most definitely going to have to try and catch this one, it sounds right up my street. This looks like such a cute show! I’ve been eager to see it since I saw the first commercial on it. I watched the show and it was so good! 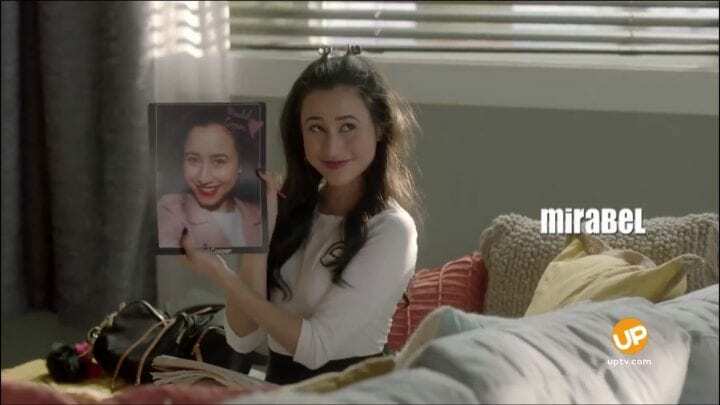 I can’t wait to see the next episodes and if the Dad finds someone. This was a really good interview! I think the concept of the show sounds interesting and I may have to watch the first premiere to see how I like it. I’ve heard about this show but I haven’t been interested until I read this! I think it’s quite exciting and it would be nice to find out what happens! Never heard of this. They have so many shows these days for everyone. My husband always jokes about the looks he gets when its him and just the girls, all the smiles. I haven’t heard of this comedy show either! 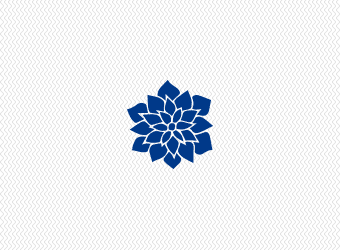 I need to check it out! I loved him in 7th Heaven back in the day! I loved Barry Watson from his 7th Heaven days! I’ll definitely be tuning in. This sounds like a fun show for Father’s Day! Would love to watch the premier episode! This looks like a funny show. I really like the video included. It seems to be a very unique show as well. I’m so sad i missed it. But will be checking it out! I love Barry Watson, he is awesome so I want to check it out! This show looks like it is both heartwarming and funny! I mean if this was real life, I would find it amusing for the daughters to ask people to date their dad. I know they mean well, but still. 🙂 This is going to be the series I will look forward to watching every week. This sounds like such a great show! I can’t wait to see it. I love shows like this that spread happiness. I am very excited for this. It looks very funny. I got a chance to see a clip of this and couldn’t stop busting up. Oh shoot I missed this first episode! I have been looking forward to this show so will definitely go find the first episode on the TV! I’ve been seeing advertisements for this on Hulu- It looks like such a great show! I wonder if it will also be available through my Sling.Tv subscription. This show sounds adorable, I can’t wait to see it! I’m a huge fan of Barry Watson, going back to his 7th Heaven days, it will be great to see him in another heartwarming family show. This seems like such a great show, I can’t wait to watch it. I need a new show and this is right up my alley! 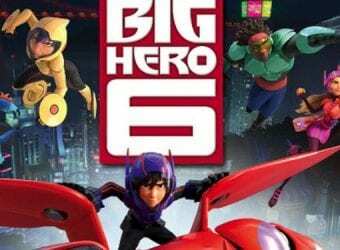 Looks like a great show.. Now with my job almost done for the school year I will have more time to watch fun shows. This looks like a fun show. I look forward to watching it. This looks like it’s going to be an interesting show to watch. I’ll have to see if it will be airing in Canada. I’ve been a Barry Watson fan since 7th Heaven, so anything he does I’m interested in, plus I love a good comedy show anytime! I can’t wait to check this out and see how good it is. Aww it sounds like a fun show, this is also a nice unique angle from most shows. This really sounds like a great show! I missed the premiere, but can’t wait to sit down and watch it. Can’t wait to watch this! I’ve never heard of this show before! This looks like it’s an adorably cute show! I hate that I missed the premier, will have to go back and watch it! Im looking forward to watch this story! Ive already seen the trailer and it is so romantic! It is quite rare nowadays to find a show that deals with family and relationships. I know this Date My Dad will be another one of my favorites. It seems like it is going to be funny with a heart-tugging moments too. OHhhhhh I thought your dad is going to be on TV! LOL! I was about to say congratulations! Sounds like a cute show. I will have to look for the repeat. I have not heard of this one. It puts me in mind of a show from the 70s that I cant recall the name to. It looks like it wouldbe entertaining. Nice and light movies are favorites here.